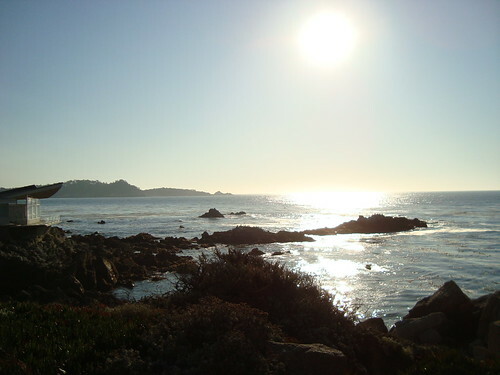 Whenever I am in Carmel-by-the-Sea I love to take the scenic route along Ocean View Avenue. Aside from admiring the gorgeous coastal views, a strange and mystical stone building always catches my attention. 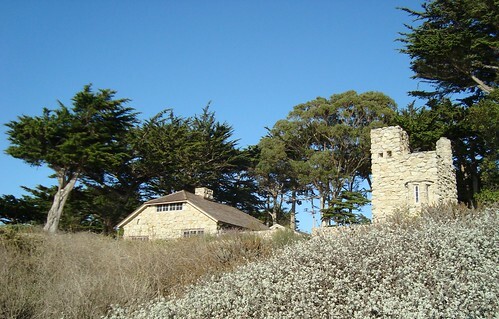 Robinson Jeffers Tor House and Hawk Tower stand high and mighty along Carmel’s coast but most do not know the whole story behind this unique piece of architecture. Luckily there is a tour for that! I will admit that I am not a Robinson Jeffers history buff so I set out to learn more about this early 1900’s character. 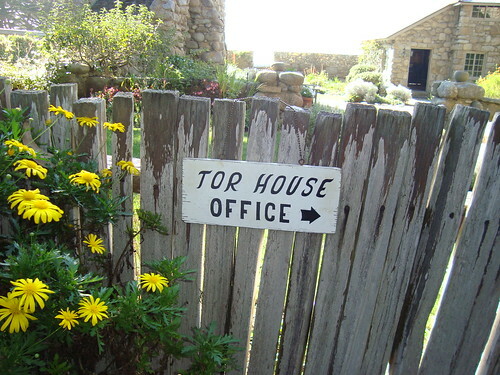 The tour began in the Tor House’s gift shop/office, where I was sadly told to leave my camera at the door. The tour officially began with a bit of background about Jeffers&apos; love affair with Carmel-by-the-Sea and the Tor House and Hawk Tower which he constructed himself. After our short history lesson it was time to explore! We first toured the inside of the Tor House. The name of the house comes from the Celtic word “tor” which Una (Jeffers&apos; wife) used to refer to the outcropping of rocks in the distance. The quaint stone cottage is still full of the Jeffers’ original furniture and décor. The inside was very simple and cozy. I could have easily curled up by the fire and enjoyed one of Jeffers’ poems. Inside the house the docent recounted the scandalous love affair of Robinson and his wife Una. Robinson and Una first fell in love while studying at the University of Southern California, but there was a slight problem, Una was already married to a successful attorney. Una tried to patch things up with her spouse by traveling to Europe with him. Once Una returned to Los Angeles, however, she happened to run into Robinson and both realized they could not go on without each other. The two moved to Carmel-by-the-Sea in 1913 and began building Tor House. Strangely enough Una’s first husband built a house just down the street from Tor House. 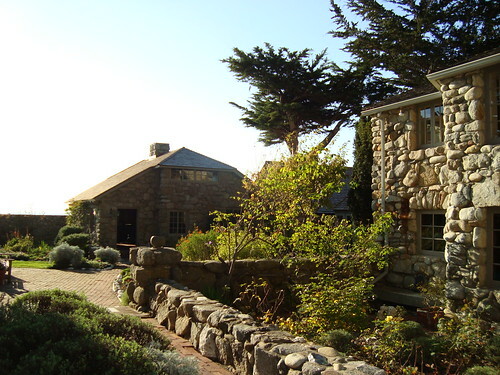 Jeffers constructed the entire home himself with stones collected along Carmel’s coastline. Robinson would work on his poetry in the morning and build in the afternoons. Once the house was complete Robinson moved on to conquer the Hawk Tower, which was our next stop. The four-story tower resembles an Irish stone tower. As Robinson assembled the tower a hawk would pay him a daily visit, hence the name Hawk Tower. I was stunned at the attention to detail on this masterpiece. Everything from the stone alignment to the secret passageway to the top of the tower was flawless. There was even a secret room inside for Robinson and Una’s twin boys to play. The group and I continued up the steep and narrow stairs to the top level. The top of the tower had incredible views of the Pacific Ocean and you could even see Point Lobos in the distance. The amazing scenery made me wish I was allowed to bring my camera. While the group crammed in the top floor, our docent read several of Robinson Jeffers’ poems which was truly a magical experience. Docent-led tours are available every Friday and Saturday. 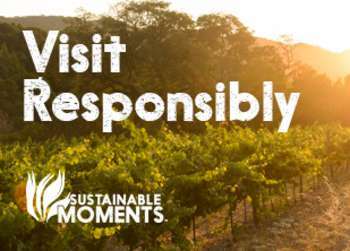 Tours leave every hour between 10am and 3pm and last approximately 1-1.5 hours. Reservations must be made in advance by calling 831-624-1813 or online. 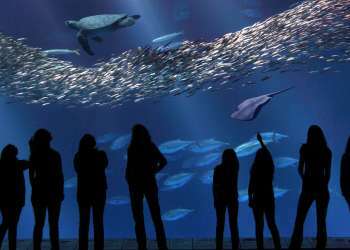 Docent led tours are $12 for adults and $7 for full-time students 12 years old and older. Children under 12 years old are not allowed for safety reasons. 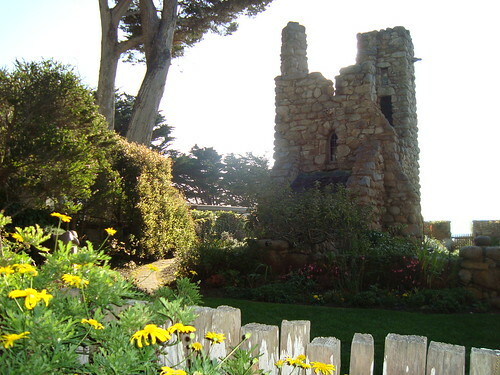 The Tor House is located at 26304 Ocean View Avenue in Carmel-by-the-Sea.